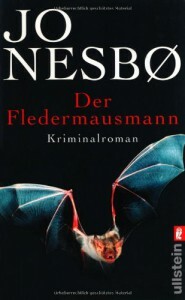 I listened to the abridged audio book in German. I am not sure if that's the reason why I felt so lost at times because they shortened it too much (and maybe at the wrong places) but overall it was a good book with an interesting main character. If I get the chance I might read/listen to the other books of the series.